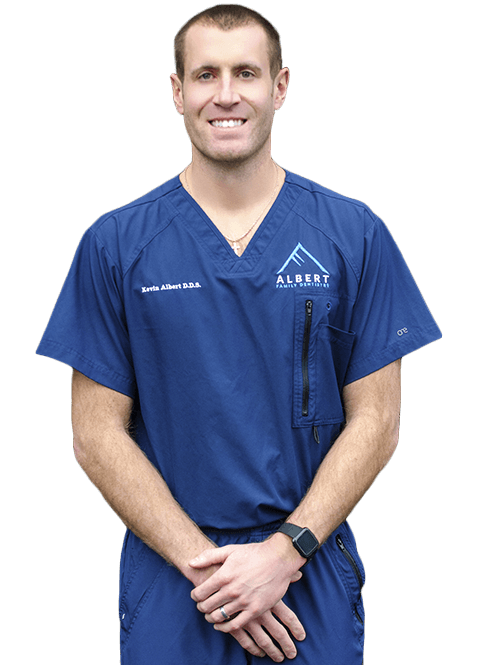 When you come to Albert Family Dentistry, we guarantee that you’ll receive world-class care and top-notch service every time. We’ll always listen to what you have to say, and we’ll make sure you leave our office with a happy and healthy smile you can be proud of. Patient Experience You’ll be treated like an old friend, receive the best dental care possible, and your comfort will always be one of our top priorities. 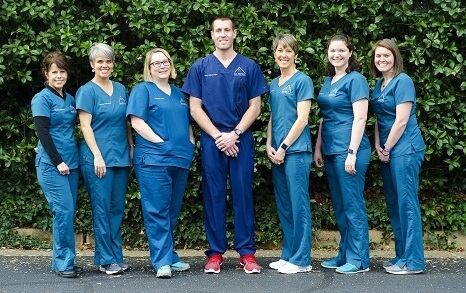 Staff Our team is here to do two things: exceed your expectations and provide you with the easiest, most stress free dental experience ever. & High-Tech At our practice, you’ll get to benefit from the most advanced technology available today, making your visits faster, safer, and more painless than ever. 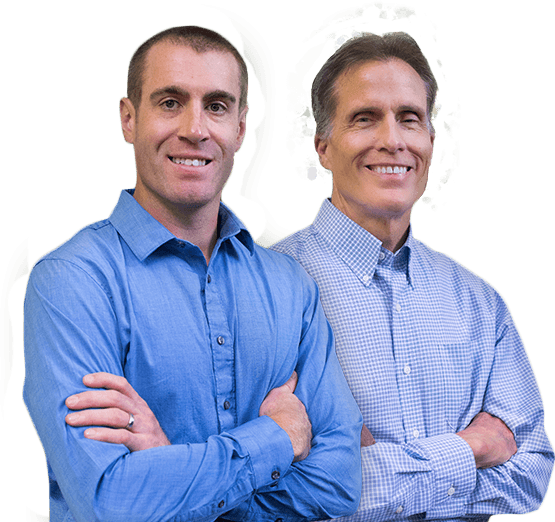 Dr. Kevin Albert and Dr. Frank Jones strive to do one basic but very important thing every day: serve the people of Charlottesville by improving their oral health in a thoughtful, kindhearted, and personalized way. They understand perfectly the effect a beautiful smile can have on a person, and that’s exactly what they seek to give everyone who comes through their doors. 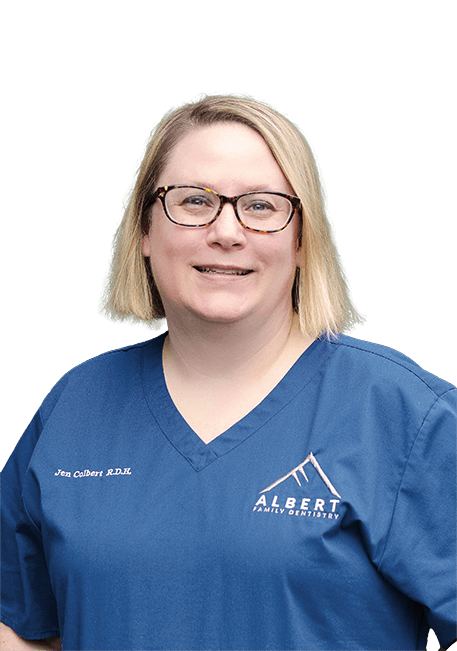 Their caring, compassionate, and warm natures will immediately let you know that you’ve made the right choice by coming to Albert Family Dentistry. Life is busier than ever, so when it comes to repairing a damaged tooth, you need both speed and quality. 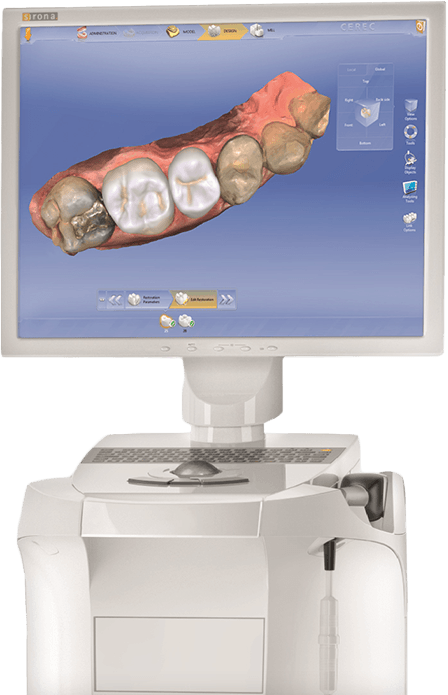 With our CEREC system, that’s exactly what we can provide. 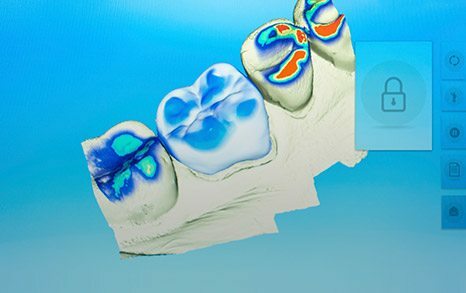 Using a high-resolution scanner and computer-aided design/manufacturing software, we can design, mill, and place a beautiful, all-porcelain crown in just one visit. It’s the perfect treatment whether you’re a young professional on the go or a parent with only a few hours to spare during the week. Now, you finally have time to get the dental care you need. Could your smile benefit from a minor touch-up or even a Hollywood-style makeover? Porcelain veneers can easily provide both! One of the most comprehensive cosmetic treatments available today, all it takes is just two easy visits to completely eliminate any flaws and give you the smile of your dreams. Each set is entirely custom-made, so we won’t just give you a perfect smile, we’ll give you the perfect smile for YOU. If you have chipped, broken, or decayed teeth, you’re probably well aware of how they can take a daily toll on your self-confidence, weighing you down in both personal and professional situations. 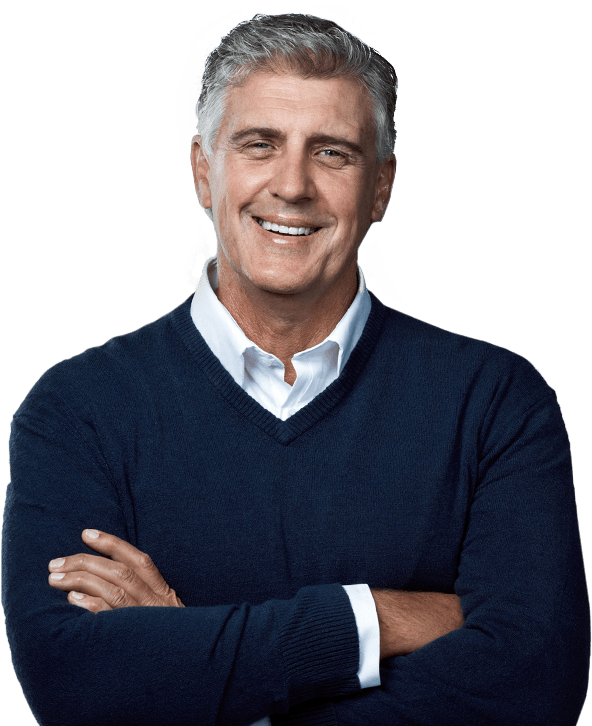 We understand how much of a burden a compromised smile can be, which is why we’re happy to say we can fix it. No matter what state your teeth are in, we can provide you with an array or restorative treatments that will make you proud to show them off again. Everyone in your family has a place at Albert Family Dentistry—it literally says “family” right in our name! All the people you care about have a place here, whether they’re just getting their first teeth or need to replace their dentures. 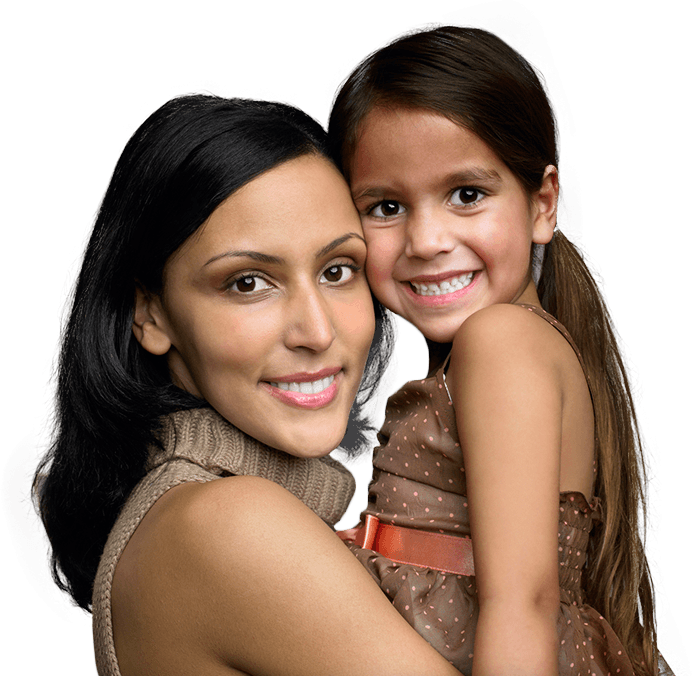 Thanks to our wide variety of services, we’ll always have exactly what everyone in your family needs to smile brightly. We’re even happy to see entire families at once to help you all save time with your dental care! Missing teeth can cause you to hide your smile and avoid your favorite foods, and frankly, that’s no way to live. With dental implants, we can permanently replace your missing teeth in way that provides the best results when it comes to security, longevity, AND aesthetics. 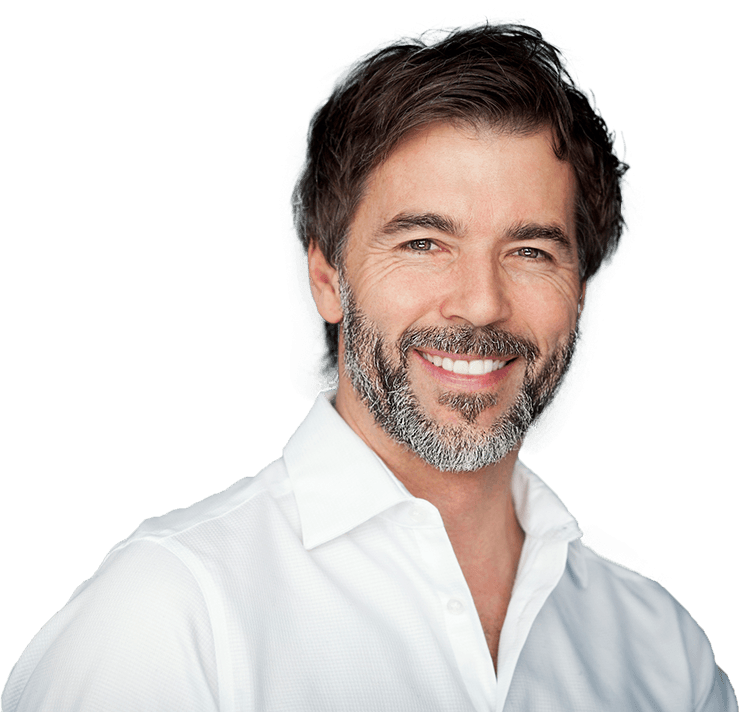 Dental implant are in a class of their own when it comes to rebuilding smiles, and you’ll be amazed at what they can do for you. Ready to have your complete smile back? Now, we can give it to you. If you’re an adult with crooked, crowded, or misaligned teeth, the last thing you want to do is bring more attention to them by getting obvious metal braces. With Invisalign, you can now straighten your teeth in a subtle, comfortable, and effective way. More and more adults are choosing Invisalign because it allows them to finally get the straighter smile they’ve always wanted without having to drastically alter their appearance. In just a matter of months, you can finally have a set of teeth you’re eager to show off. We know the affordability of your dental care is very important, which is why we take a wide variety of convenient payment options. 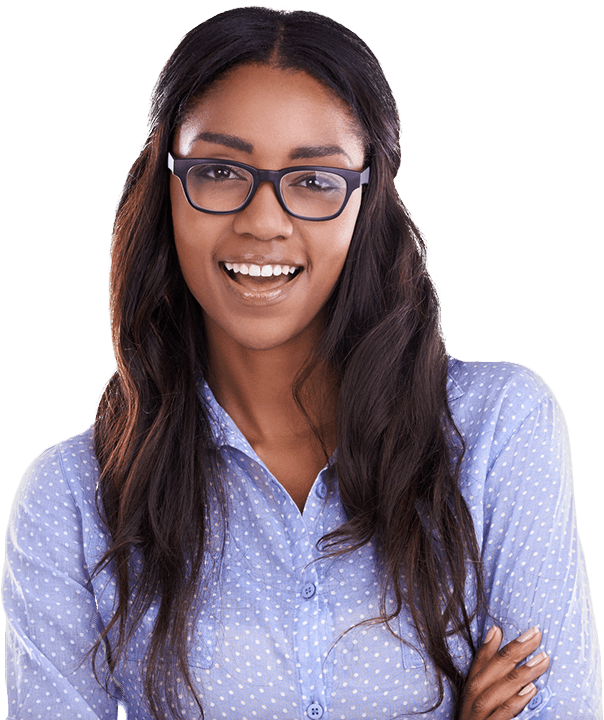 We are an in-network provider with many dental insurance plans, and we can even offer you flexible, affordable financing with CareCredit if needed. Any questions? Just ask Ashley, our friendly Insurance Coordinator — she is always happy to help!